The Tokyo Game Show is one of the great video game events of the year, so it is not surprising that many gamers worldwide have been following the goings-on at the Makuhari Messe convention centre in Tokyo, as some of the top video games of the moment were previewed at the event. 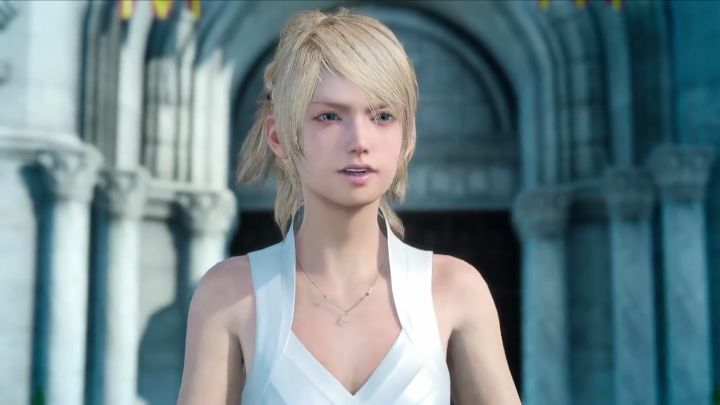 Video game fans got to take a sneak peek at hot upcoming titles like Ubisoft’s For Honor and the eagerly awaited Final Fantasy XV, in a show that hit record attendance levels and allowed us to see how some of the year’s top video games are shaping up. Here follows a list of the top 5 video games previewed at the 2016 Tokyo Game Show. Even though fans of Ubisoft’s games were disappointed by the lack of a major Assassin’s Creed game this year, it appears that the French company is looking to make up to them with the release of For Honor, a game which focuses on melee combat and sword duelling. For Honor will feature three playable factions, the Vikings, the Knights and the Samurai, each with their own character subclasses, which play differently and have their specific own moves and bonuses in combat. 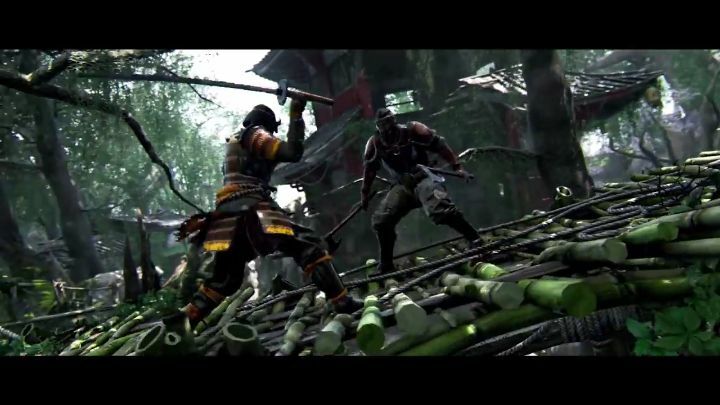 The Tokyo Game Show trailer below focuses on the Samurai, who look to be fearsome in combat and deadly with their katanas (and we’ve seen in earlier trailers that moves such as beheading opponents are possible too in Ubisoft’s game). Another novelty is that For Honor’s campaign can be played cooperatively in split-screen mode, and according to Ubisoft the game will feature large battles, epic boss fights and fortress assaults. And this might just be a game that could end up being one of the year’s most interesting releases when it comes out in early 2017.